With Royal Ascot only a week away it is time to start preparing. It crossed my mind some time ago to write a post about how to apply self tan properly. Notice how I use the term 'self tan' rather than 'fake tan', as the whole point of using tanning products is to look like you've had a week away in the sun and not been tangoed. You're tan can make or break your outfit!! I have used an extensive range of tanning products over the years, from cheap to expensive, home to salon. These tips apply to every self tan (unless specified otherwise) regardless of whether you use lotion, mousse or spray. There are many rules and tips around the internet but I have picked the ones that work for me and hopefully will work for you too. Preparation - Without a doubt the most important of all the steps. It may sound like an obvious hint but trying to regularly keep your skin in good condition, this will help your cause when it comes to hitting the (self tan) bottle. Try to follow the mantra and moisturise every day when you step out of the shower, or before you get into bed. Patchy, dry skin just won't respond well to the tanning product at all. Whenever a self tan has gone wrong on me, it's not because I have used a 'bad tanning product' or even that I applied it incorrectly, it's because I hadn't prepared my skin properly. Preparation for a tan doesn't start half an hour before you tan but a day before, even a few days before if you can. 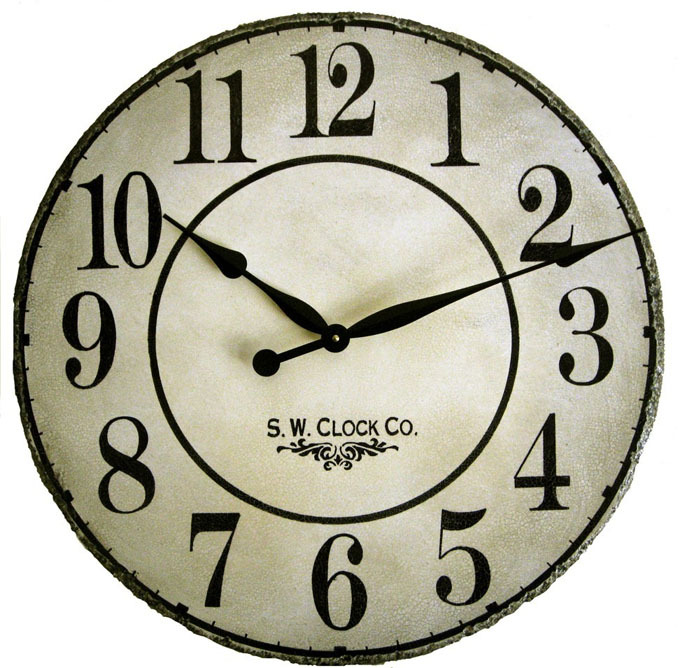 Shaving and waxing etc should always be done at least 24 hours prior to self tanning. It may seem like a bit of effort but it's worth it in the long run. If you want to have the smoothest and the most even tan there is one golden rule and I'm sure you've heard this one many times before, but I cant stress enough just how important it is to gently scrub skin before you tan, to lift al those dead skin cells and reveal revitalised, ready-to-tan skin beneath. Applying tan to dry uneven skim will simply leave you patchy and desperate to cover up, not show off those pins. Think of your skin like a canvas, it needs to be clean and prepped if it's to be a colourful masterpiece. Be sure to cover your body head-to-toe in moisturiser keeping skin hydrated, as it is less likely to become dry and flaky meaning that the tan will be easier to apply. Be sure to pay particular attention to wrists, elbows, ankles, knees and feet - any area that can get dry and needs extra moisturiser as dry areas have a tendency to absorb more of the tanning product so you could en up with an uneven colour. A great tip, is dotting a small amount of Vasaline along your brows and next to your hair line. Tanning the face should be treated with caution and dabbing the jelly means that any slip of the hand when applying will prevent dodgy tide marks appearing in these areas. On the day of your tan application you will want to shower to remove any products like lotions, deodorants and perfumes from the skin. These can affect the outcome of the colour, so always apply self tan to clean, dry skin. However you don't want to apply self tan too soon after showering as your skin's pH level will be slightly off balance. pH level plays a huge part of the overall colour of your tan and affects the DHA chemical which effectively develops the colour. If you have turned orange after a tan, chances are it wasn't the self tan itself but rather your skins pH level was out of balance. Personally I leave it an hour or two after showering giving my skin's pH level time to return to normal. Now you're completely prepped and are ready move on to the application. Providing that you have prepared the skin properly then the next phases should be easy. The following rules will apply regardless of your preferred tanning product. (whether it's mousse, lotion or spray) Some will develop over a period of several hours, where some are gradual and build up over a few days. It's all down to personal preference of application. Remember to always read the bottle carefully for specific application advice. I always find that tanning over night is best as your body remains cool and sweats less. Sweat interacting with self tan can affect the colour. But remember to protect pillows and sheets as they will also tan. Dry areas such as hands, elbows, knees and ankles will absorb more product than non-dry areas. The result, the tan will develop deeper in colour than the rest of you. Applying a barrier cream to these areas directly before the self tan product will reduce the amount of tan absorbed and give a more even colour. Pay particular attention to knuckles. A barrier cream is basically a body moisturiser but be careful to choose one that doesn't contain mineral oil as this can affect the tan. As a little tip, apply a little barrier cream to the inner wrists at the end of tanning to avoid that sleeved look. Personally I choose to apply a facial moisturiser to my dace first as I seem to tan darker on my face. The tell-tale sign you've been cheating is so often the orange-tinted palms which, unless you want to don gloves in summer, are impossible to hide. To avoid that beacon glow and grubby fingernails, get into the habit of applying tan wearing latex gloves or using a mitt. I prefer to use a mitt, which works well with mousse and lotions. It helps blend the product and give a more even finish. A makeup sponge is great for applying self tan to your face, backs of hands and in between fingers. Use cotton wool pads to apply a small amount of tan to the back of each hand. Unless you have a dedicated other half to ensure your back is bronzed, tanning your back solo seems like an impossible mission. Tanning experts St Tropez have literally thought of everything and introduced a 'back spatula' to reach those nooks and crannies we would never get to otherwise. Keep some cleansing wipes handy so when you've finished tanning you can clean around your finger and toe nails an palms if necessary. Always make sure you have a plan, I think starting at the bottom and working upwards is best. Go easy on the feet and apply little at a time. Rub in and move on to the next bit. In an ideal world we would be able to wander around in the buff post-self tan, but in reality the number one rule of dressing after tanning is to wear dark, loose clothing to avoid marking any wardrobe favourites. Make sure that you leave enough time to dry before you put your clothes on. And remember to keep legs bare to optimise your tan potential. So you've done your tan and hopefully if you've followed the rules you are looking beautifully bronzed and gorgeous. The work doesn't stop there!!! Stay glowing for longer by maintaining a strict routine (yes, I know, being beautiful is time-consuming! 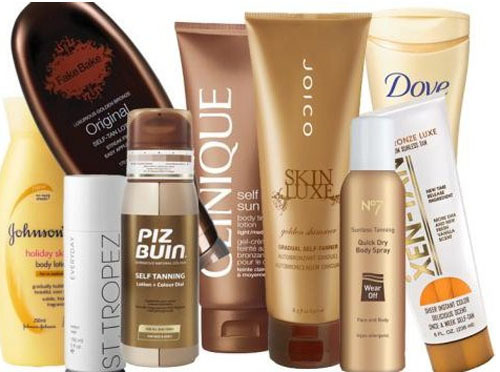 )The best way to prolong the tan and to keep it looking at its best for longer is to keep the skin hydrated. DHA can be very drying on the skin so it's even more important after your tan to moisturise well. And if you're starting to pale into insignificance, then do a tan top-up. 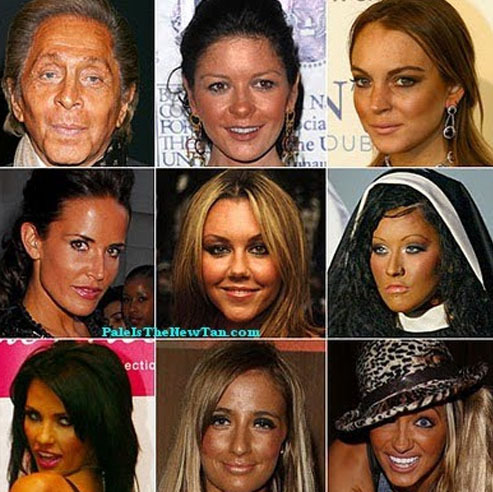 The Key point to bare in mind - 'Less is most definitely more' where tanning is concerned!!! And remember tanning isn't just for the ladies! !